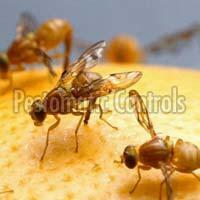 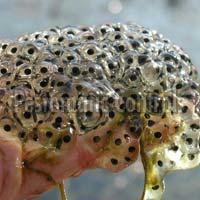 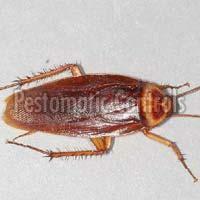 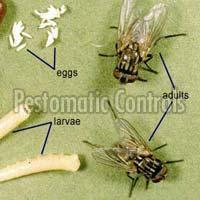 We are one of the most prominent Suppliers of Living Insects and Animals based in India. 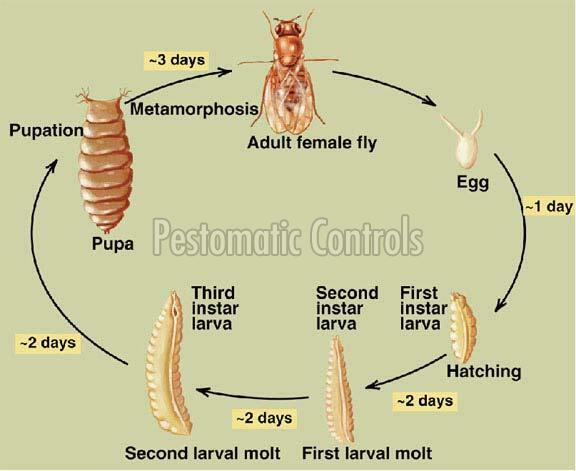 We are able to cater Longest Living Insects / Animals species of Earthworm Specimen to various medical institutions, schools, colleges, universities, and other professional organizations. 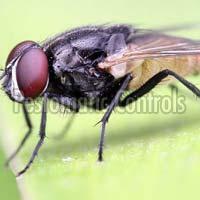 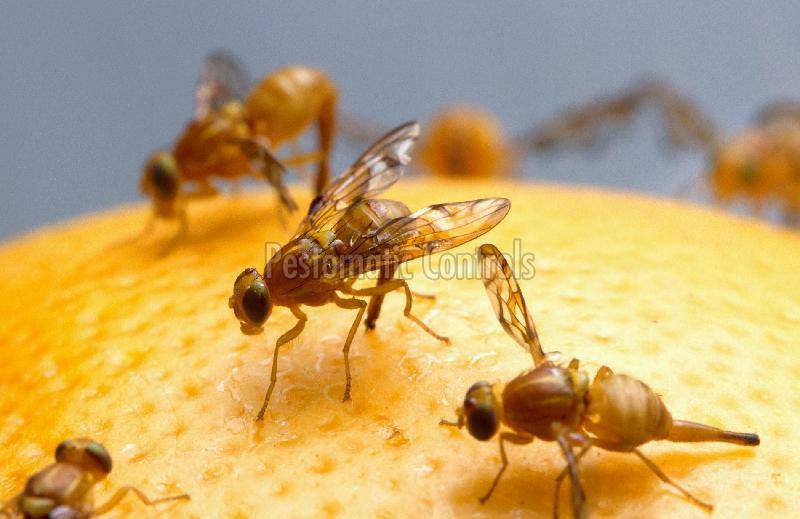 Our Insects are widely used for research works. 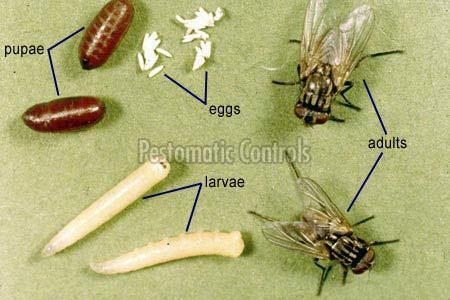 Insects such as Fly, Frogs, Earthworms, and Cockroaches etc. 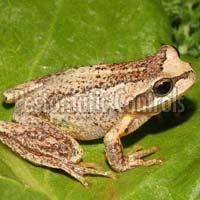 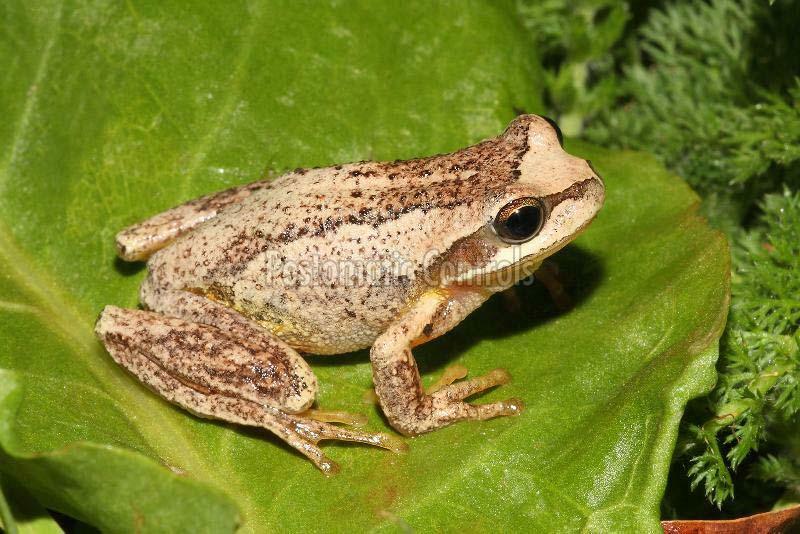 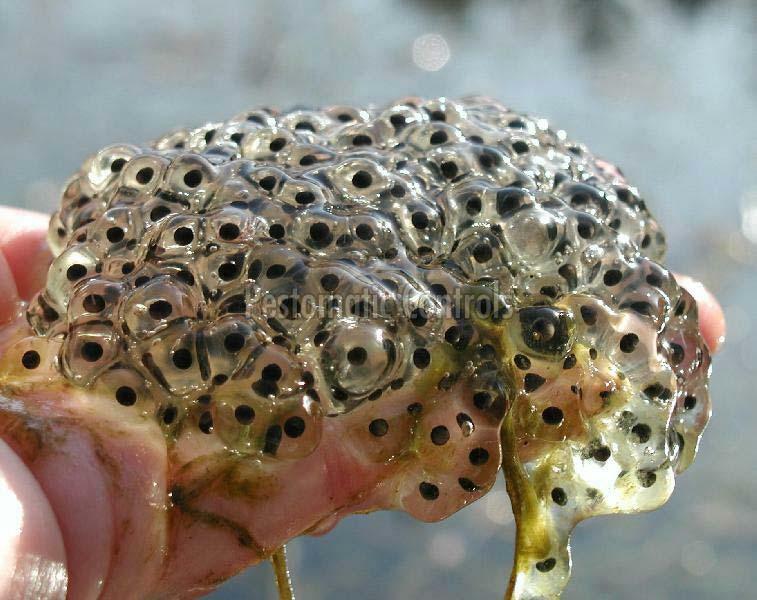 are available with us species wise in various shapes and sizes. 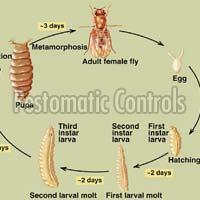 Besides, we are among the renowned Cockroach, Earthworm Specimen, and Frog Suppliers. 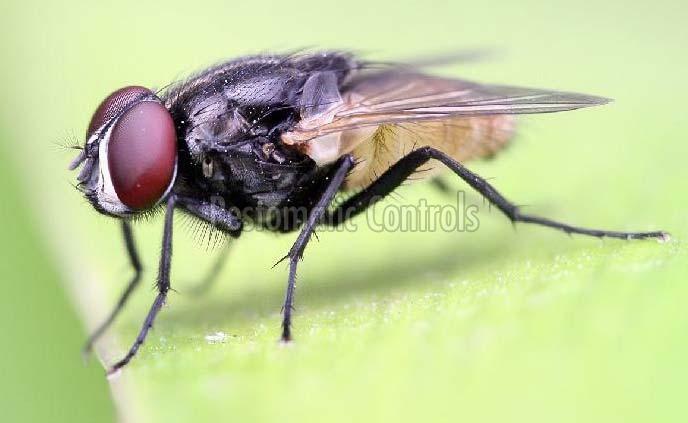 Above all, we provide these insects or any type of Insect animals’ at the most reasonable prices after booking and advance.